The first of a series of Girls in Cyber Security Advancing (GiCSA) project workshops will be held at the CSU AgriTech Incubator in Wagga Wagga from Tuesday 20 to Thursday 22 November. The first of a series of Girls in Cyber Security Advancing (GiCSA) project workshops will be held at the Charles Sturt University (CSU) AgriTech Incubator in Wagga Wagga from Tuesday 20 to Thursday 22 November. With strong credentials in cyber security training and research, CSU was earlier this year awarded Australian Government funding to run the GiCSA project as part of the Women in Science, Technology, Engineering and Mathematics (STEM) and Entrepreneurship Program designed to eliminate barriers for women’s participation in STEM education and careers. CSU will promote this field of study to female high school students across its regional footprint with a series of workshops to be held at CSU campuses in Albury-Wodonga, Bathurst, Dubbo, Orange, Port Macquarie, Wagga Wagga, and Wangaratta. 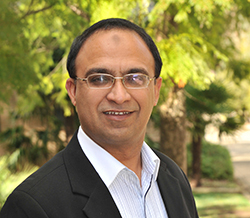 The GiCSA project leader, Associate Head of the CSU School of Computing and Mathematics, Associate Professor Tanveer Zia, said, “Despite many efforts to increase the participation of women in STEM, information and computer technology (ICT), and cyber security related careers, female employees are vastly under-represented and make up only 11 per cent of the global information security workforce. “Women’s attrition from STEM and ICT in Australia begins in primary school, and women account for only one in four ICT university graduates, a proportion that has been steadily declining since 2001. 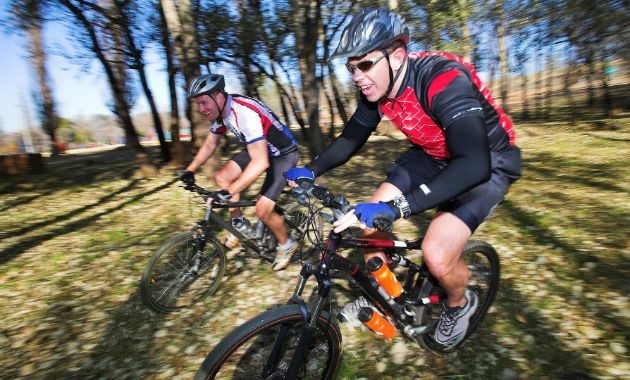 “To address this decline, we need to start at the high school level at a minimum. 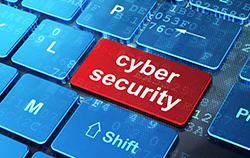 The project will run for two years with a series of cyber security awareness and training workshops, a cybersecurity challenge, and leadership and entrepreneurship workshop. Fourteen high schools girls are registered for the first of the workshops series to be held at the CSU AgriTech Incubator in Wagga Wagga from Tuesday 20 to Thursday 22 November. Contact CSU Media to arrange interviews with Associate Professor Tanveer Zia who is based at CSU in Wagga Wagga.